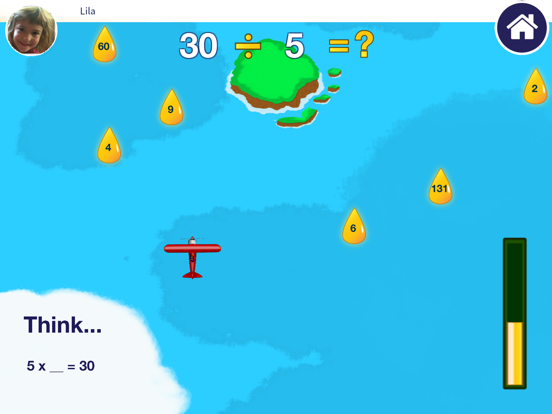 Developed by teachers and educational researchers, Fact Flyer provides children with helpful scaffolds, allowing them to see the relationship between multiplication and division and apply strategies learned in other Teachley apps in a fun and engaging game. 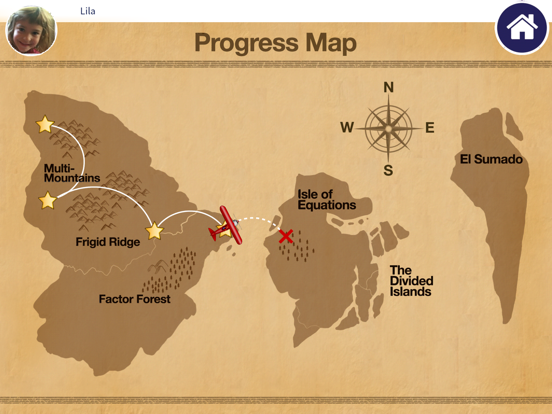 A follow-up to the app, Mt. 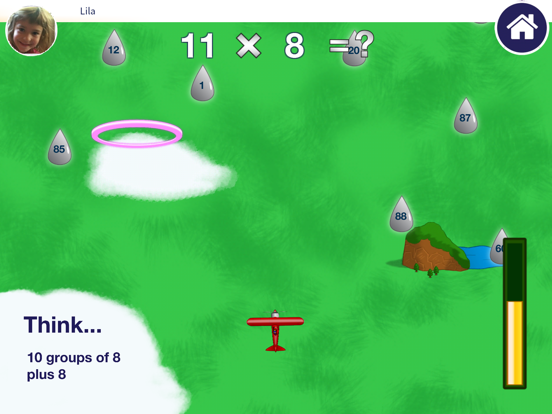 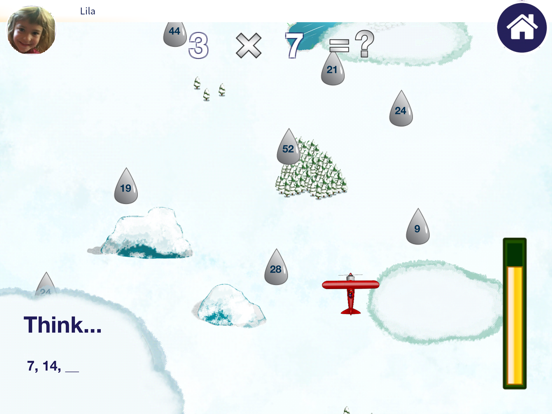 Multiplis, children continue their expedition with Linka by helping her solve multiplication and division problems to advance through the map and return home. 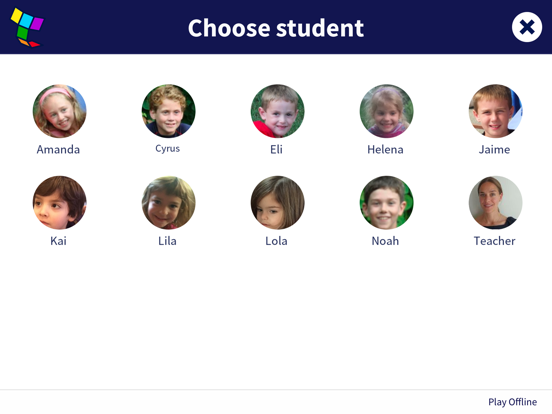 Built-in scaffolds provide children with helpful hints, helping them apply strategies learned in other Teachley apps.